Is my EU2000i generator compatible with the new EU2200i generator? 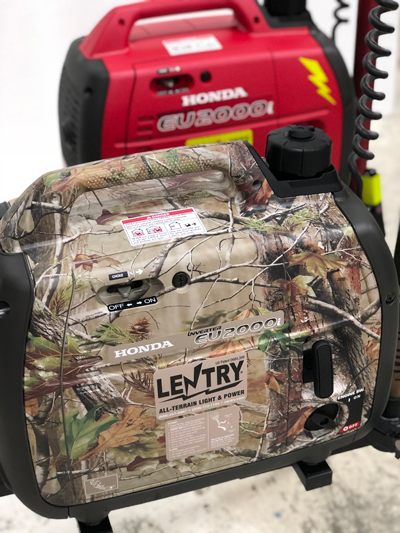 With Honda EU22000i generators replacing the super popular EU2000i generators, we have been asked this question a few times. Customers’ existing EU2000i generators will be compatible with new EU2200i generators in some cases. It depends on the serial number of your generator. Please see notice PCI54866.2018.02 from American Honda Motor Co., and read carefully the paragraph about Generator Compatibility.